Unlike his international career, Podolski never really hit the heights at club level, but he nevertheless made a name for himself as he played for several high-profile clubs across Europe. The World Cup winner most notably earned cult status at Arsenal between 2012 and 2015, where he was admired for his ability to score from long-range. 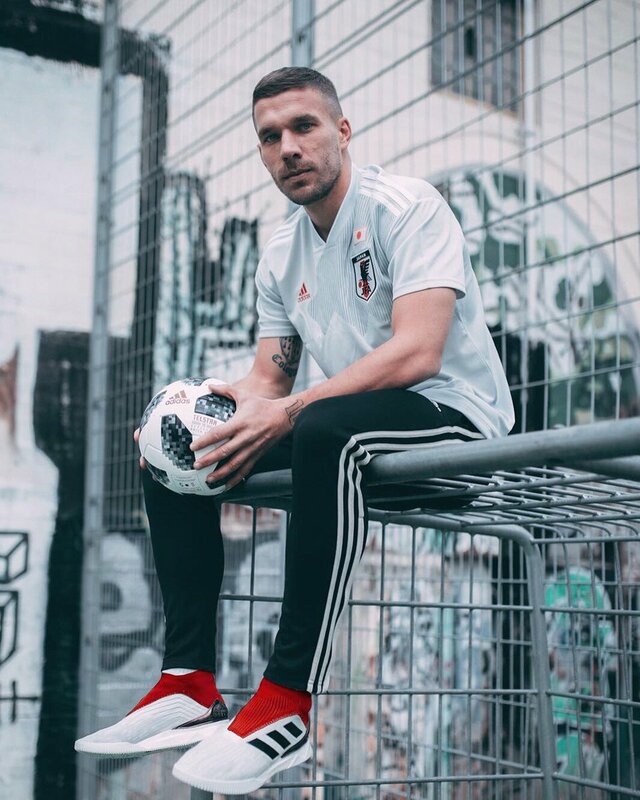 Podolski has another two and a half years left on his Vissel contract, but it would not be a surprise, if he does pursue a fresh challenge in the next 12 months. The German has highlighted the ambition to ply his trade in Brazil before calling time on his career after having enjoyed his time in Rio de Janeiro during his country’s World Cup triumph in 2014. Germany have gone into a transition phase since their last summer World Cup finals in Brazil, and they have integrated several young and talented players into the fold who will be hoping to make history by helping the nation win the global showpiece in Russia. Joachim Loew’s tested squad went all the way to win the Confederations Cup earlier in the summer.